The tale state that after the death of Lady Sati the Blue Lord lamented and enraged in loss, danced with Lady Sati's corpse resulting in scattering of the body parts in 51 spots across India. 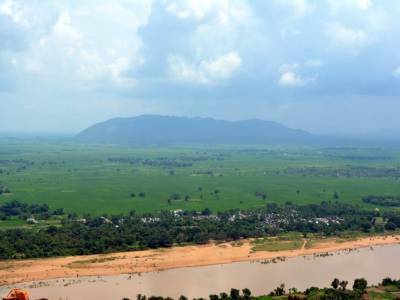 Each of these spots became a source of pure primal energy known as 51 Shakti Peeths and among them places where tantric power is greatest is referred as Adi Shakti Peeths according to the Shaktism cult. 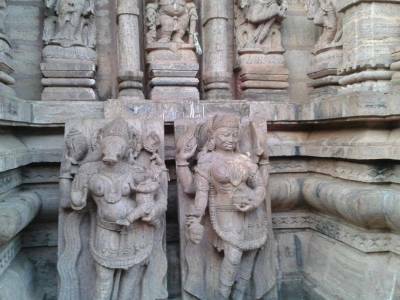 The Maa Taratarini Temple is one of such Adi Shakti Peeths found on the Kumari Hills of Odisha. 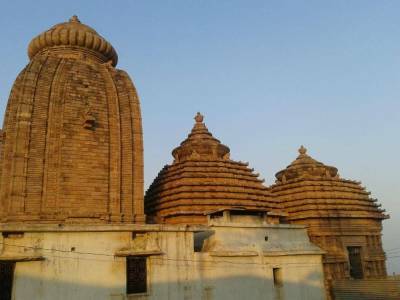 The exact location of the Taratarini Temple is on the Kumari Hills by the banks of sacred river Rushikulya in the Gunjam District in Odisha near the commercial city of Brahmapur. In Mahabharata, the temple is a place where Lord Krishna and Warrior Arjun prayed to Bhadrkali for strength. The story around the temple and its origination goes back to as old as 250 BCE during the reign of Mauryan King Ashoka. The Kalingas worshipped Adi Shakti being Hindu and after getting defeated in the war with Ashoka spread Budhhism in this part of the kingdom. The temple has two deities one of gold and one of silver, Devi Tara and Tarini respectively with brass heads. The temple is built with ancient Indian Hindu architecture. 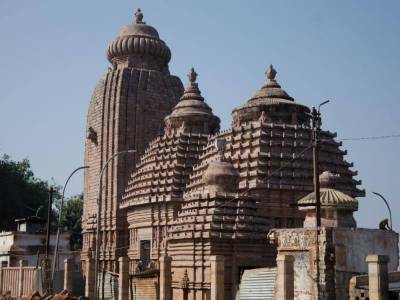 The temple is easily reached from the city of Brahmapur, Odisha by road. Tourists have fun reaching the temple because of the ropeway service which gives a wholesome great view of the total region. This religious place is great visit during Chaitra Parba, when the whole hill is greatly decorated with every festivity. 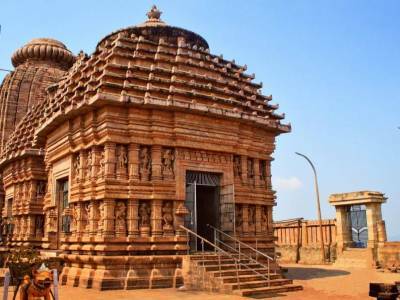 Get quick answers from travelers who visit to Taratarini Temple.